ELIZABETH CITY, N.C. –– The 2016 Jeep Compass balances a rugged and refined style with a high-end driving experience to help you enjoy the ride. To see pictures of this sporty yet family-friendly SUV from Jeep, download the 2016 Jeep Compass brochure. The 2016 Jeep Compass is made for comfort and ease in every feature. The Compass combines the very best features of a spacious SUV with sleek, classy design, making it just the right SUV. With sophisticated styling and state-of-the-art technology, this SUV drives in a class of its own. The Compass is available in two trim levels, Sport and Latitude. With the 2016 Jeep Compass, you get convenient features like Bluetooth, MP3 compatibility, satellite radio, stability control, and room for five, among others. 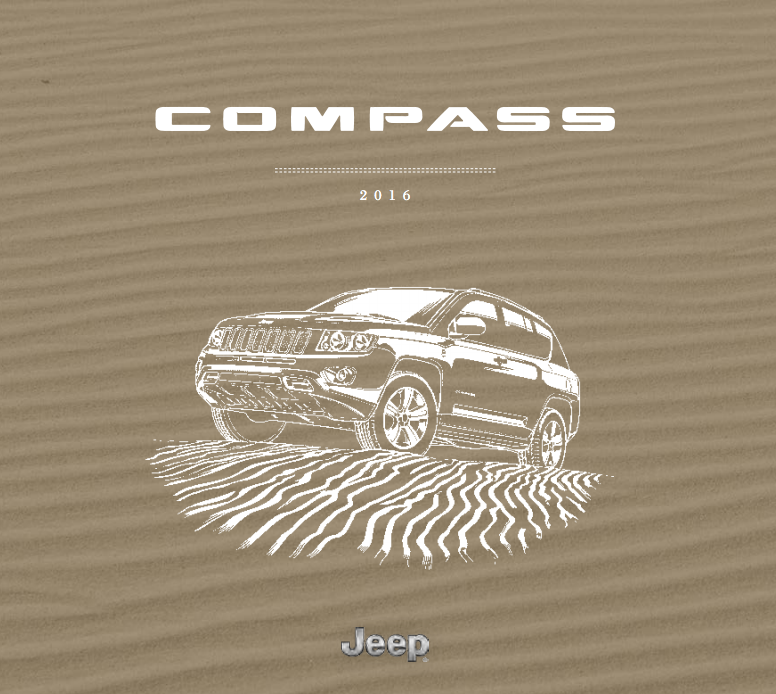 Details on these convenient features can be seen in the downloadable 2016 Jeep Compass brochure.